SAT reading passages aren’t written specifically for the test. 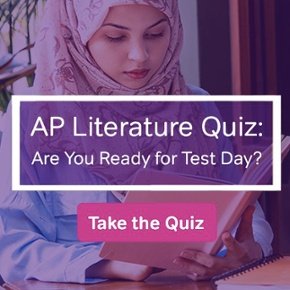 Instead, they’re taken from college-level reading sources and adapted to make them fit easily into the 700 words or so (for a long passage) that the SAT likes. Of course, that means they have to make some pretty significant changes to the text—giving it a clear introduction and conclusion, especially—because these books that they’re from aren’t written with the test in mind. But, unless you’re a really voracious reader, there’s not much change you’re going to see a passage that you recognize. 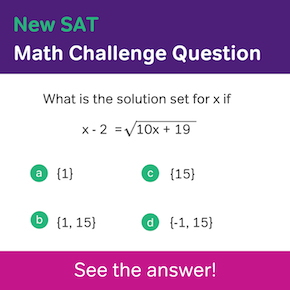 It’s possible, but there’s no way to know ahead of time, and no matter how much you read between now and the day of your SAT, you’re not going to better your odds. Generally, SAT readings come from books that you might read in college, and that makes sense. Of course, there are all sorts of different things you might study in college, though. So it’s about as likely that you’ll get a history of Kabuki theater as it is that you’ll get a theory about the purpose of a narwhal’s horn. Officially, the passages come from social sciences, natural sciences, humanities, or literature. 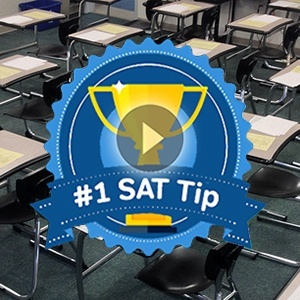 If you read through an article or two from The New Yorker, The Economist, or other similar publications, you’ll get a sense of the level of reading the SAT expects of you. Even if they’re academic, SAT reading passages are supposed to be readable for people who aren’t actually in the field of study that they’re from. So you won’t get any Shakespeare, or anything by Kant. Nor will you get any linguistic theory from Chomsky. As long as you stay focused while reading, you’ll be able to understand the information in the passage without any background knowledge. There’s always a fiction passage on the SAT, but it’s not usually the kind of thing most people have read for fun—sorry, but no Harry Potter. It’s more likely to be something, well, literary. The books you read in high school are a good comparison. While you won’t see The Great Gatsby on your SAT, since so many students read it in school, it’s the right type of book. In comparison with the other types of passages, fiction is more likely to be old. You may get something by Dickens, for example. Remember not to get too bogged down. Get a good idea of the overall picture while you read—understanding how it all ties together is crucial—and remember to take notes to stay focused! I have a question about the reading skill. 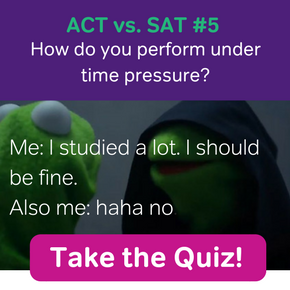 Since I’m preparing for the SAT, what is the good speed for reading a passage? I’m reading books and newspapers, but I don’t know how long it should take me. Keep in mind that pacing involves answering the questions quickly, too. If you read too quickly, it may be very hard to answer the questions, and you’ll have to spend more time rereading than you should. So in many cases, it’s actually better to slow down when reading to better understand the passage, so that you’re able to answer the questions more quickly and accurately after reading. Oh thanks a lot !! That link was totally what I needed. The advice was helpful as well.